How Far is Imperia Mirage? 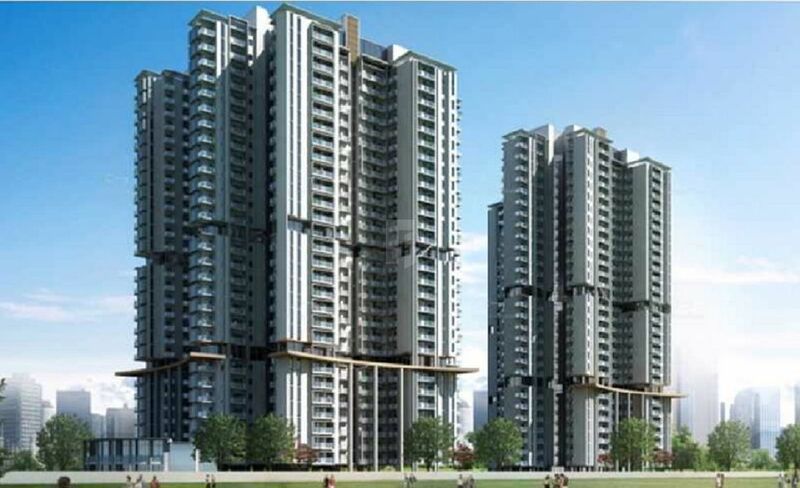 Imperia Mirage Located in Jaypee Sports City, Yamuna Expressway on the sidelines of the F1 tracks on Buddh International Circuit, Mirage Homes is a 5 acres (20234 sq. mt.) complex with 6 residential towers. All apartments are three sides open 3 BHK flats replete with lifestyle features that accentuate your everyday life to moments of zen at home and an adventurous joyride beyond it. The Team Imperia has successfully developed and leased out more than 2 million sq. ft. of commercial space to fortune 500 and multinational companies. It takes a meritorious history to translate into a tradition that endures. At Imperia Structures, it has been our legacy to raise the bar of excellence several notches higher with every new creation. We have been one of the pioneers of India’s real estate growth story, formulating new value propositions and injecting a fresh perspective in industrial, IT, residential and commercial construction; as evinced by a series of industry defining mega high-end projects that are on par with some of the best landmark developments in the world. We at IMPERIA have been serving the real estate market for over three decades. It is our goal to create a lifestyle that meets the needs of a budding modern NCR. Focused on crafting a life that matches the pace of the rest of the world, we believe in delivering impeccable living standards that can create an unstoppable environment of infrastructural growth. We stop at nothing and believe in taking on challenges with our ingenious flair for innovation. A new world brought into being. One where resources are endless. And so is peace. Where dreams are lived out every single day. And passions are a way of life. Where work is what you love. And happiness defines your status in life. We are building a world brimming with unlimited possibilities, deliver excellence with cutting edge technology, innovation and leverage professional competence with a pragmatic business plan.